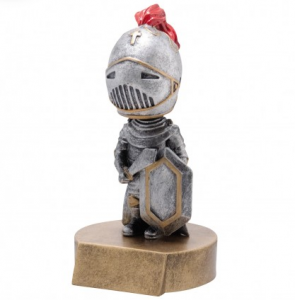 Show your EWG Pride with a Scarlet Knights Alumni Association Bobblehead! The EWG Scarlet Knights Alumni Association will be creating a walkway with these etched bricks on the EWG High School campus. You may order an engraving up to 18 characters per line – 3 lines available – case sensitive! Please be aware, there is a minimum order before the bricks can be purchased, engraved and installed on EWG High School grounds. This etched brick will be installed as part of a walkway for current and future generations to enjoy. After checkout you will be redirected to a form to fill out for your brick order. Does not ship.